The first ODI in the 3-match series between India and England is underway in Nagpur. 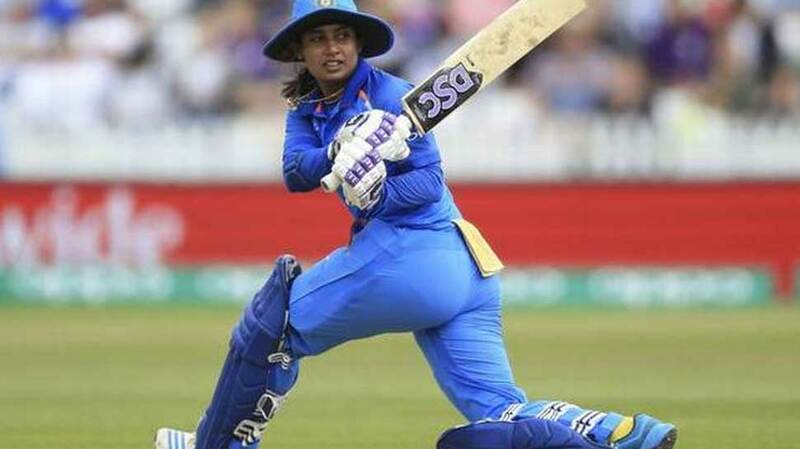 Led by skipper Mithali Raj, the Indian side is looking to recapture their lost form from the World Cup and their tour of South Africa earlier this year. Team Mithali is hoping to put the reversals from the Australia series and tri-series behind them. The three-match ODI series is NOT part of the ICC Women’s Championship, hence no points are not at stake. However, this is certainly a golden opportunity for India to bounce back in their home season. Team India has won only one out of their last seven games across formats. NAGPUR: The first ODI in the 3-match series between India and England is underway in Nagpur. Led by skipper Mithali Raj, the Indian side is looking to recapture their lost form from the World Cup and their tour of South Africa earlier this year. Team Mithali is hoping to put the reversals from the Australia series and tri-series behind them. The three-match ODI series is NOT part of the ICC Women’s Championship, hence no points are not at stake. However, this is certainly a golden opportunity for India to bounce back in their home season. Team India has won only one out of their last seven games across formats.